GREAT blogs for children's writing & illustrating. Marcie Flitchum Atkins A great website loaded with information about writing and illustrating. Move Books- Lots of great content about current trends in the industry. Sudipta Bardhan-Quallen's Nerdy Chicks Rule - Great information about all things writing and with a name like Nerdy Chicks Rule, you can't go wrong! Picture Book University- Pam Calvert A fantastic blog that takes you through the elements of picture book creation. Robyn Campbell- PB and MG author Robyn Campbell reviews books and talks about craft. Don't miss this talented and funny lady! Check her out! Alayne Kay Christian Author of Butterfly Kisses for Grandma and Grandpa (and life coach) Alayne Kay Christian has a great blog about all things picture books. Check it out! Lori Degman Habitual Rhymer Lori specializes in rhyme and her blog can help you with your rhyming PB. 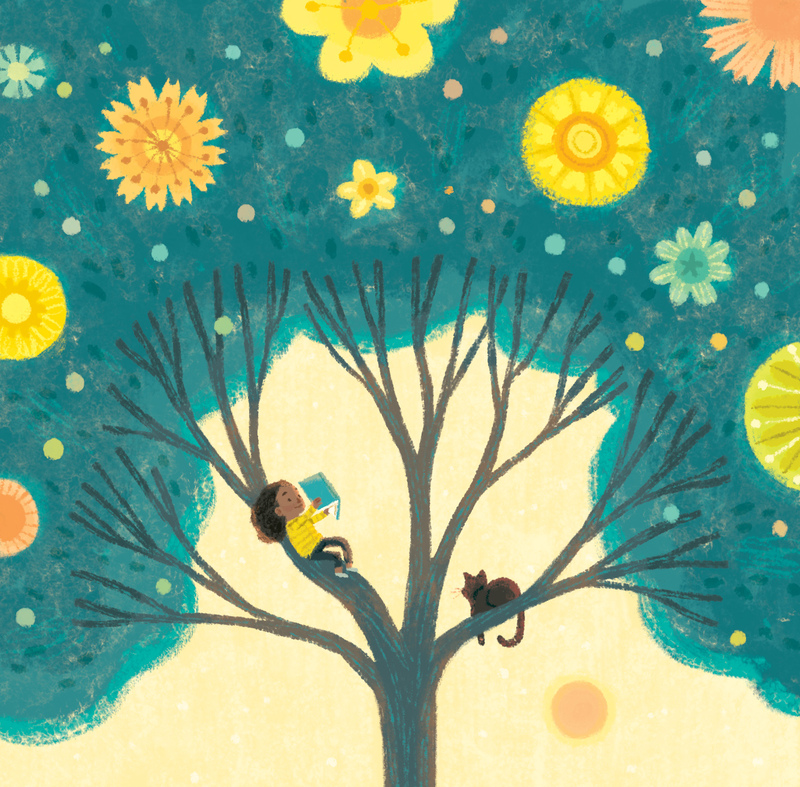 Our Stories, Ourselves - Editor & consultant Emma D. Dryden's blog about all things kid lit. Dear Editor A place for writers—published or not—to ask an editor questions about the craft of writing and/or the publishing industry… and get direct answers and actionable suggestions. The Blabber Mouth Blog- Linda Epstein, DiChiara Literary Agency A peek inside an agent's world. Sue Frye A great site if you're just starting out and are trying to figure out, "where do I go from here?" Deborah Halverson- Deborah has been working with authors—bestsellers, veterans, debut, and aspiring—for over fifteen years. Look no further than Deborah Halverson and her amazing website. Trust me, you'll be glad you did. Carter Higgins- DESIGN OF THE PICTURE BOOK. A must for every author- follow and reblog! Susanna Leonard Hill A blog dedicated to picture book writing with a Perfect Picture Book Friday feature. Do not miss! Julie Hedlund- Website offering information and articles about writing children's books and on creating children's apps. Check her out and take Julie's yearly 12x12 challenge! Everyone in my crit group participates in this challenge, it is not to be missed! Penny Parker Klostermann's A Great Nephew and a Great Aunt Series- a weekly series celebrating collaboration between poet and artist. Each episode features a poem with accompanying art. Mary Kole - Former agent Mary Kole has an awesome website full of information. Renee LaTulippe - No Water River - Just named as a "kidlit blog to visit before you die" in SCBWI's THE BOOK! The Create Now! Revolution Blog by Agent Trish Lawrence. A great blog with applicable writing- life strategies. Sign up for her e-newsletter, you won't be disappointed. Tara Lazar is a children’s book author, mother, foodie and boogeyman assassin (currently booked at 3am nightly). Lots of information and funny snippets about being an author and creator of the great November PiBoIdMo Challenge (Picture Book Idea Month)! Literary Rambles Natalie Aguirre and Casey McCormick's AWESOME award winning blog. They regularly spotlight agents and have over 100 agent interviews for you to check out (broken down by genre). These ladies definitely know their stuff. Casey is also a founding member of WRITEONCON. A definite follow. Sylvia Liu Land An artist and illustrator who blogs about children's books, illustration, and blogging tips for Blogger. Joanna Marple- Miss Marple's Musings Joanna interviews illustrators, provides tidbits for writers and a blog line up that includes Perfect Picture Book Fridays. Donna Martin The host of WRITERLY WISDOM series where authors give tips on the writing process as well as the host of the international free author's promotion event held every May during her city's Children's Festival of Reading. Kate Messner - Award winning author blogs about writing and craft. Meg Miller Author/Illustrator Founder of ReviMo (Revise Month) Meg blogs about the craft of writing and illustrating and life. Pat Miller's Write Mind - Pat Miller has lots of information on her blog for writers and librarians. Check it out! Middle Grade Mafia- Like the name implies (again) a great blog for all things middle grade. Hazel Mitchell Award Winning author/illustrator is funny, quirky AND British. What's not to love? Lots of great information. On the Scene in 2016 - a website featuring debut authors and illustrators of picture books in 2016. Miranda Paul- RATE YOUR STORY. Comprehensive website and the opportunity to receive feedback if you submit to RATE YOUR STORY. Picture Book Den A great resource for everything picture books from professional children's authors based in the UK and Ireland. Teresa Robeson Author/Illustrator. Teresa is a brainiac of all things quirky and scientific. She is a picture book author with a huge heart. SCBWI- Society of Children's Book Writer's and Illustrators- the international professional organization for writers and illustrators of children's literature since 1971. Raising Book Monsters- Cindy Williams Schrauben - A go to blog for helpful hints about children and books. The Red Door Blog- Sophia Mallonee- Lots of great kid lit information here, including a new "How I Got My Agent" blog series. Nancy Sanders- blogzone blog posts about chapter books and more. Seven Impossible Things Before Breakfast: Jules Danielson's literary salon where writers and artists converge to talk about children’s books. She features interviews, reviews, and other information with an illustration focus. Cynthia Leitich Smith - best-selling author the Tantalize series, the Feral series and other critically acclaimed fiction for young readers. Graphic novelist. Fond of cats, comics & cocoa. Awesome blog. Harold Underdown- Children's book editor's website, The Purple Crayon, includes articles covering writing, illustrating, marketing, and editing. An incredible collection of resources. Highly recommend. Eric VanRaepenbusch Eric's blog features an author's birthday every day, along with interesting facts and blurbs. It's a fun site! Writing and Illustrating Kathy Temean’s blog provides daily posts on children’s writing and illustrating, including news of agents looking for work, contest and submission opportunities, writer and illustrator interviews, and much more. Jane Yolen Award winning author Jane Yolen -Do NOT miss her random thought page on writing! Awesome! Paula Yoo Her website is so packed full of information, you'll feel like you're in a kid lit candy store. Karlin Gray- Debut Author interviews.